Stacy Wins IMEA for 2015 Best Blues Song!!! 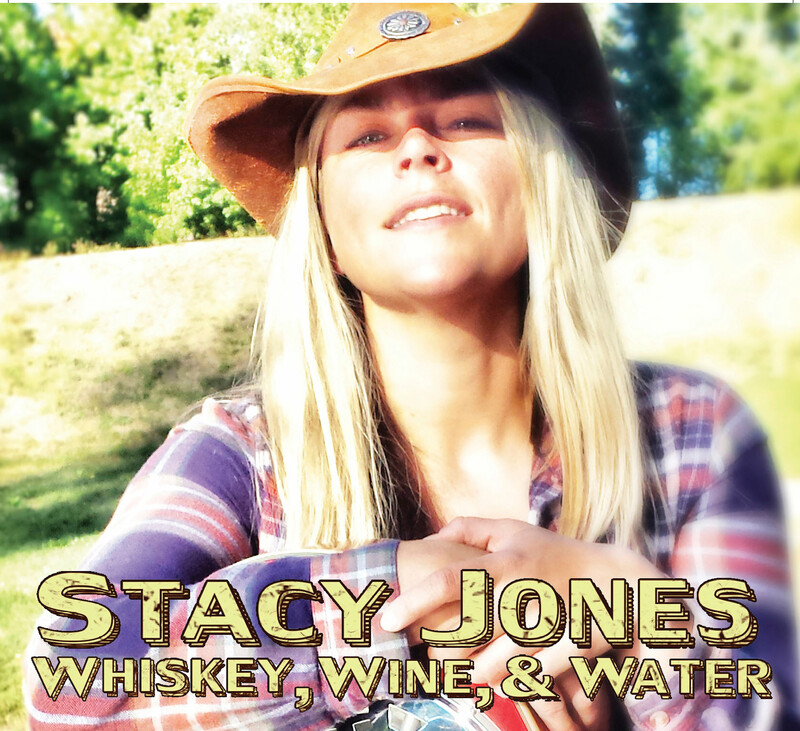 Stacy wins the 2015 IMEA (International Music and Entertainment Association) award for Best Blues Song “Can’t Do Nothin’ Right” off her newest album Whiskey, Wine, and Water. The awards show was held in Marietta, Georgia, and was attended by artists from around the world. 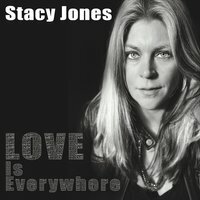 Stacy was also nominated for Best Blues Artist. Congrats to all involved on this award winning recording!!! The Summer of Whiskey, Wine and Water!!! Get Ready!!! I just recently returned from Memphis for the Blues Awards and Clarksdale on tour with The West Coast Women’s Blues Revue, and boy has it been a blast!! This last weekend we got to play Seattle Folklife and had an unexpected and extremely enjoyable time backing Kim Archer after our set (what fun!!!). 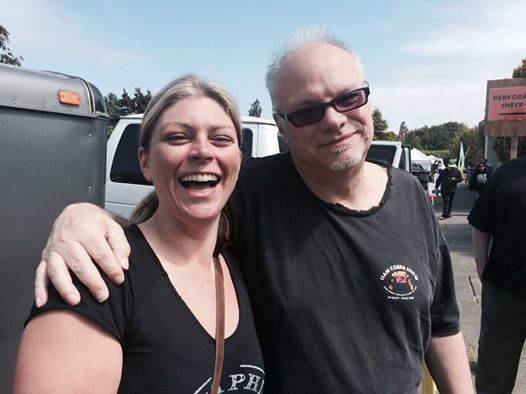 We got to chat with the entertaining Curtis Salgado at the Juan De Fuca Festival (apparently I should be calling it the whiskey, wine and women tour) but that just doesn’t quite work for me…. Looking forward to hitting the road in July. All our folks in Oregon and around the bay in California look out!!! We’re coming your way!!! We just finalized our summer schedule and are looking forward to see you all soon!!! Cheers!! !